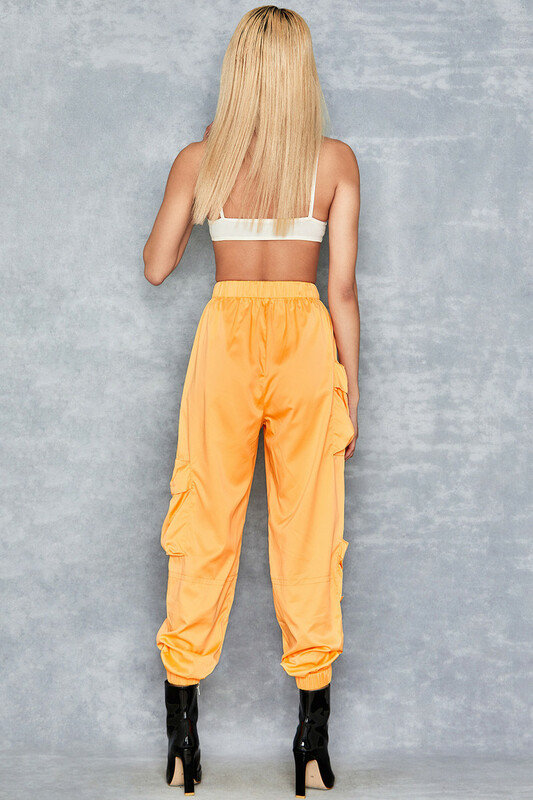 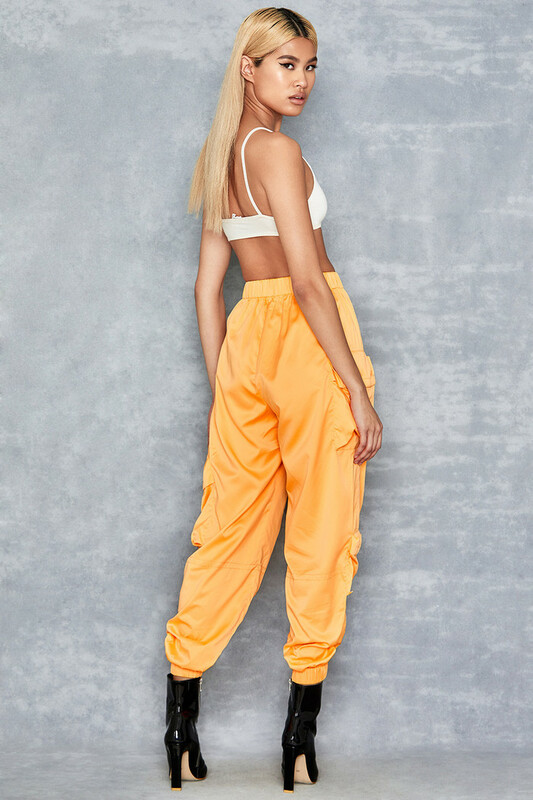 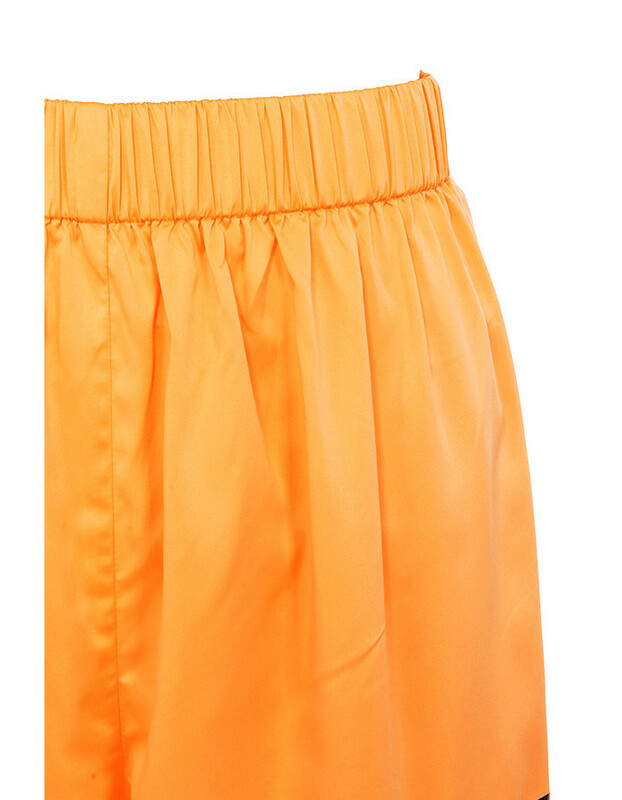 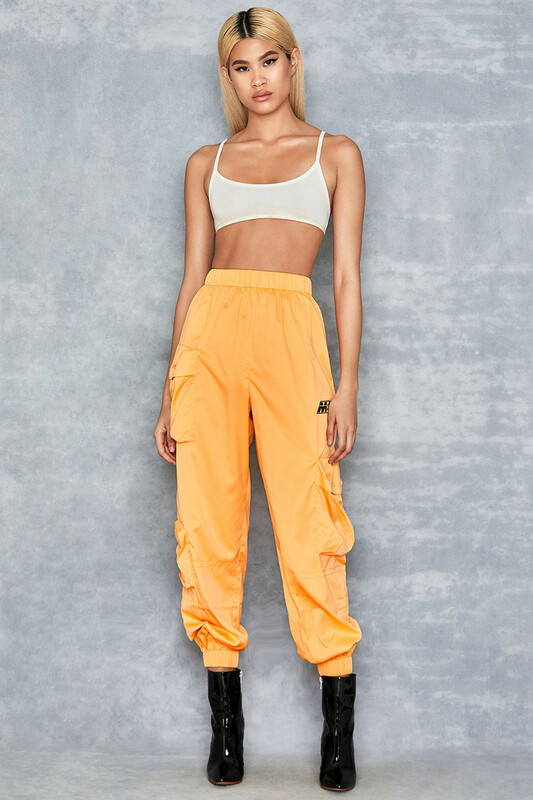 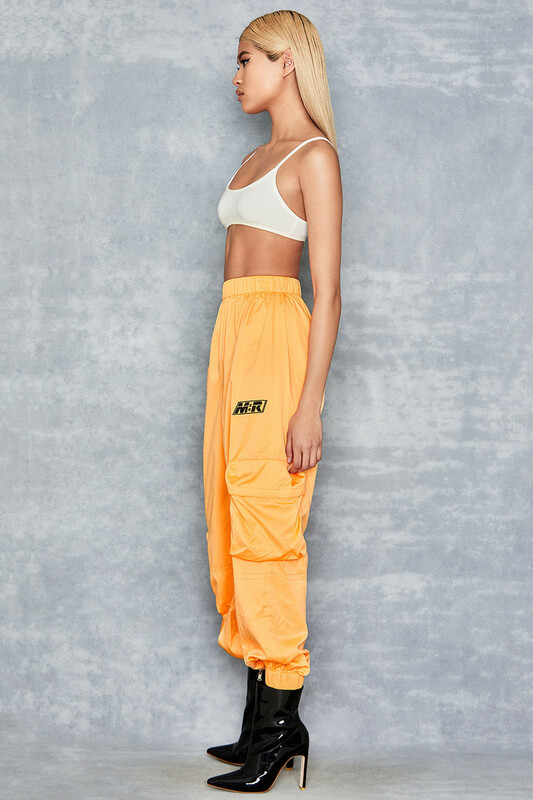 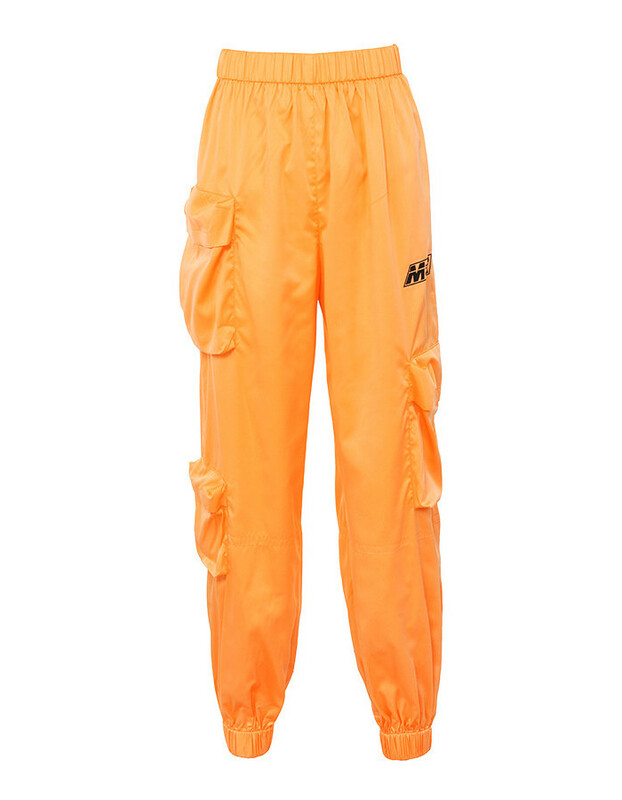 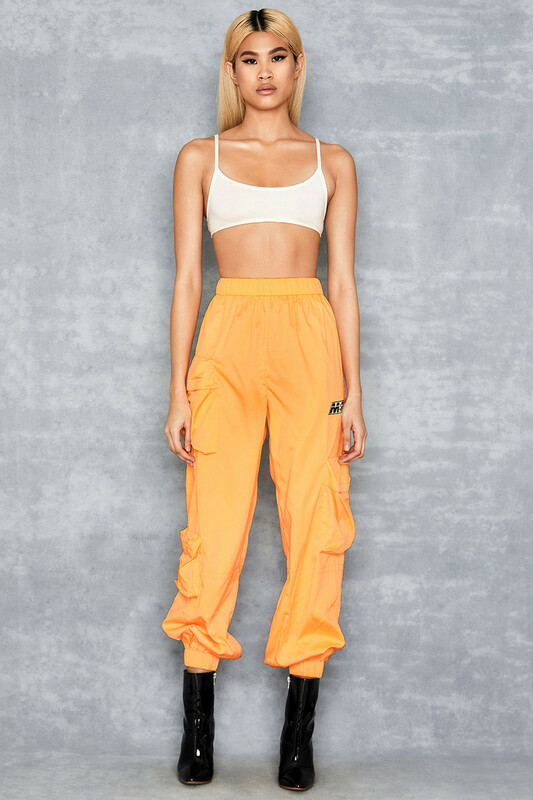 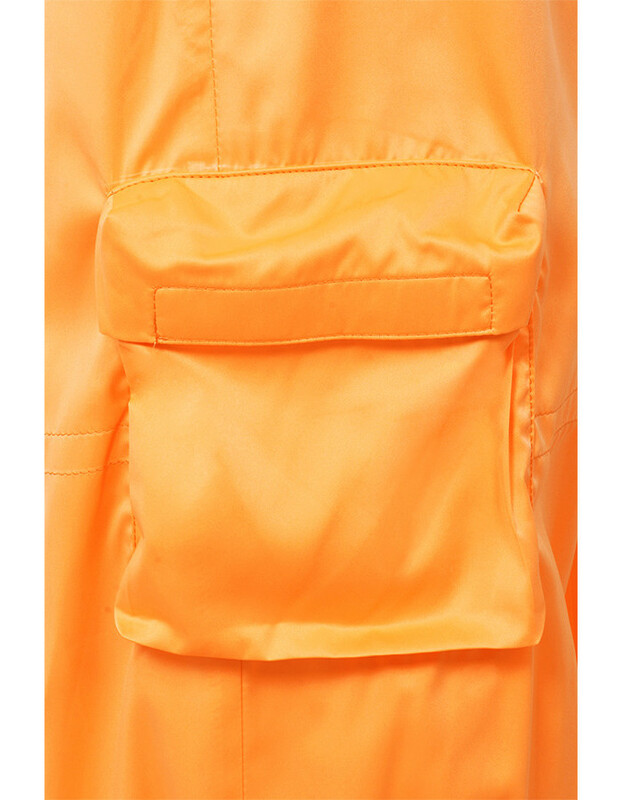 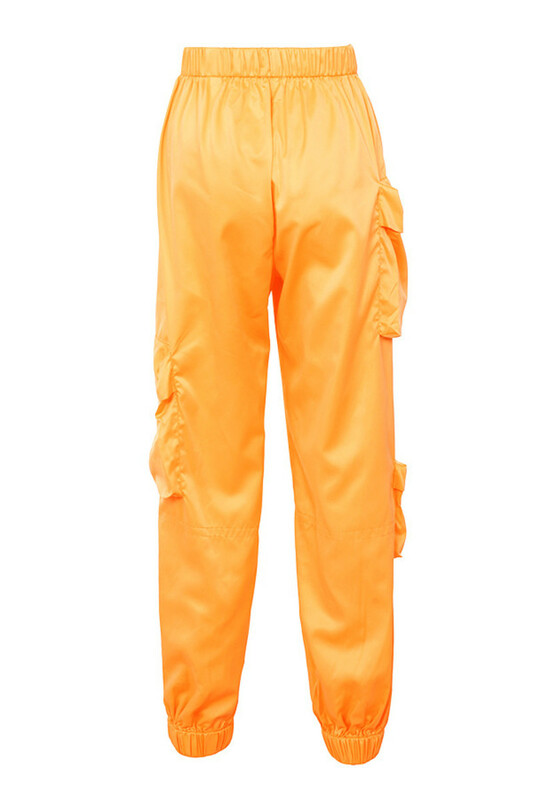 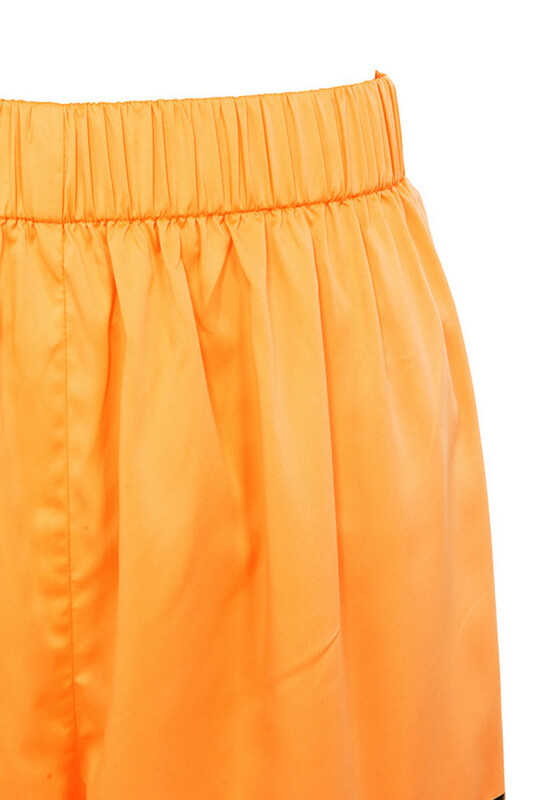 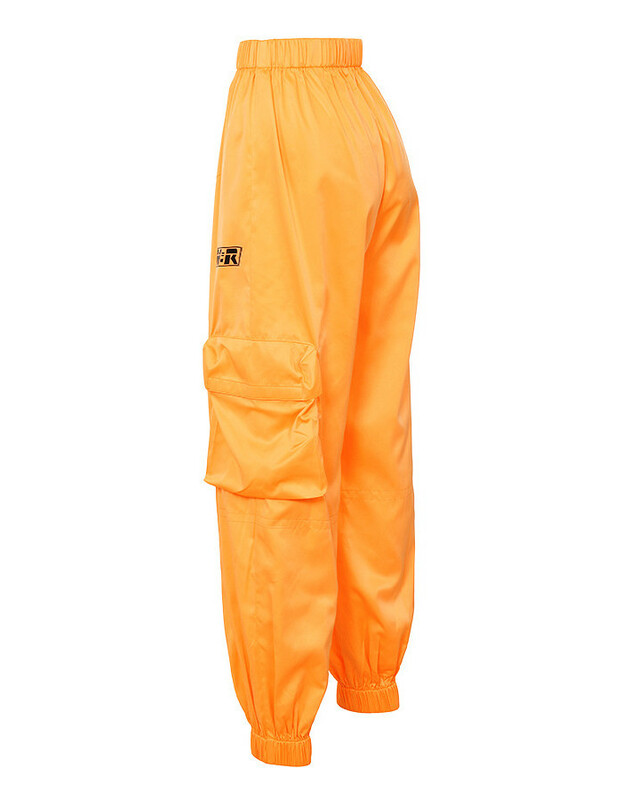 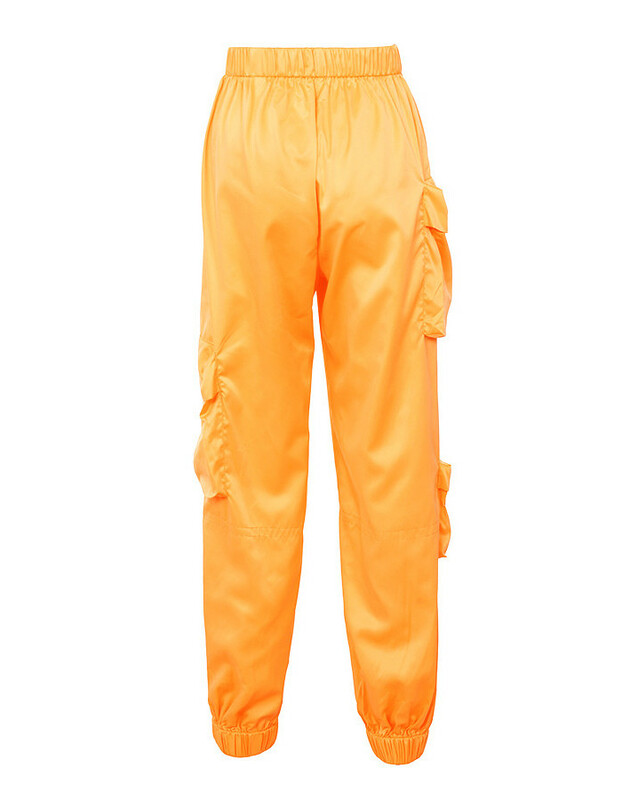 These wide leg pants are made from the lightest spun nylon. 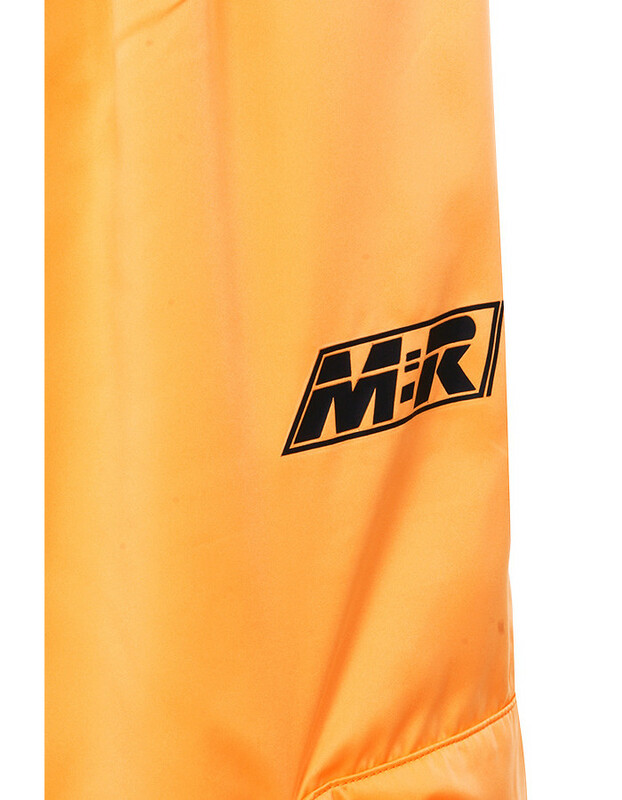 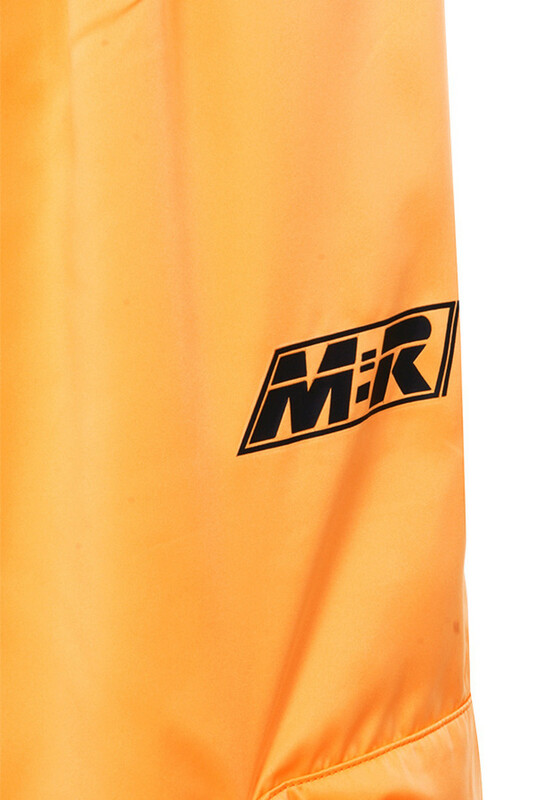 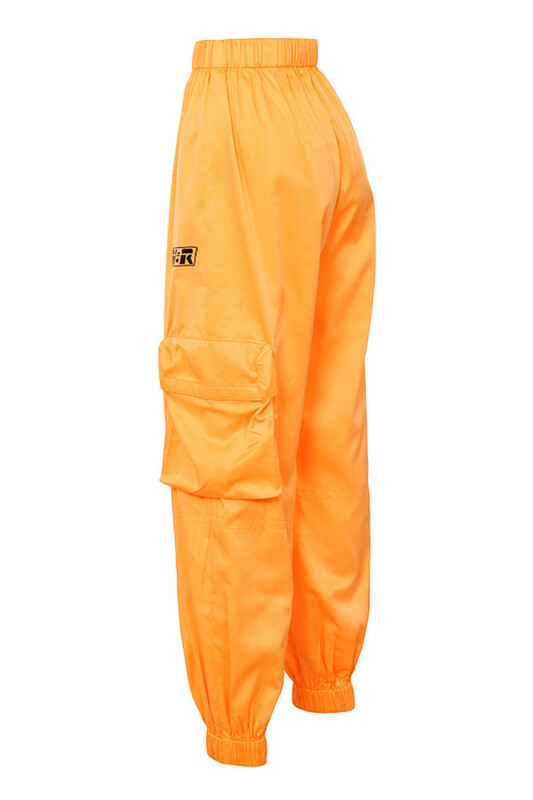 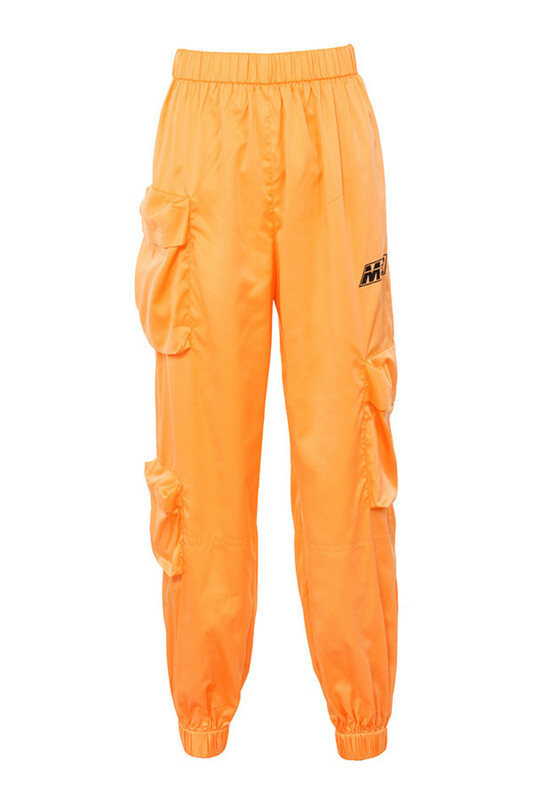 They have a deep elasticated waistband that cinches the waist, ankle cuffs, 3D pockets and the MR logo. 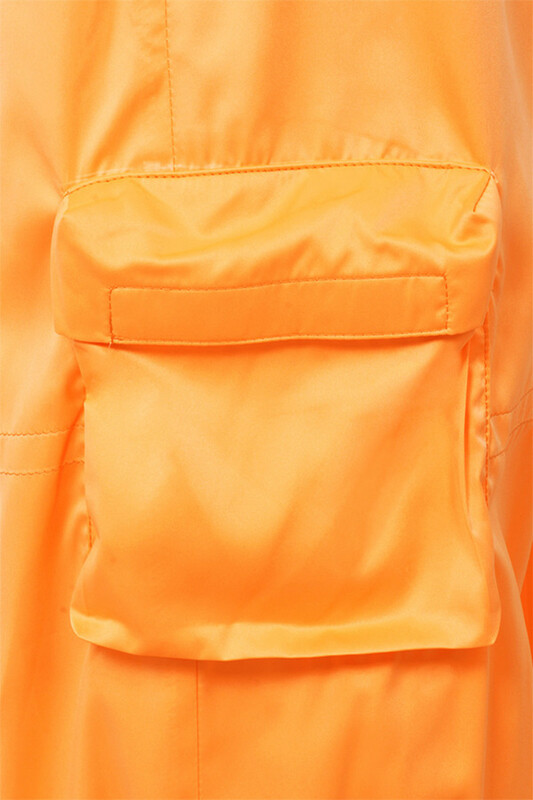 Wear yours with the 'Craziness' jacket as out designers intended.